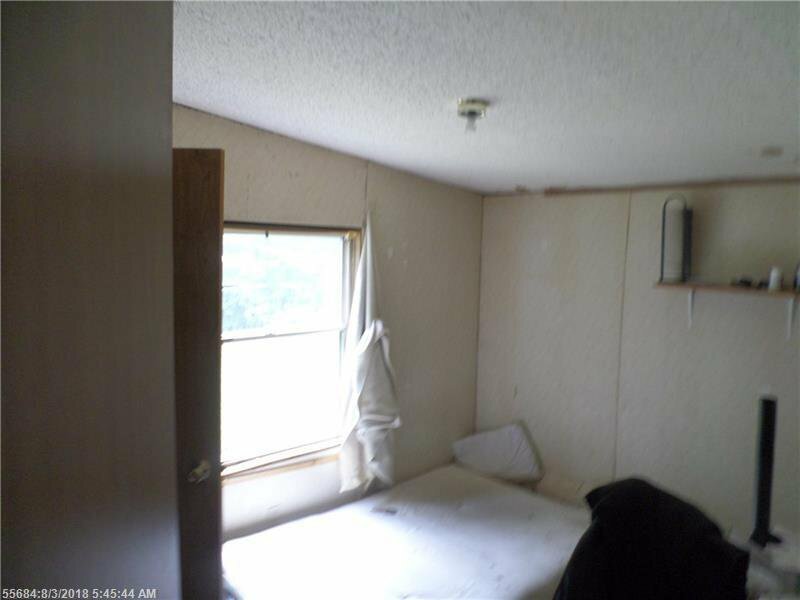 Large double wide, in need of substantial improvements and upgrades. Value of property is in existing well and septic and a full poured basement foundation. Property is being sold 'as is', is a short sale and is subject to third party approval. Will probably not go FHA, VA or RD. Listing courtesy of CENTURY 21 Barbara Patterson. Selling Office: Bean Group.